This book will be relevant to postgraduate students and researchers of translation studies. 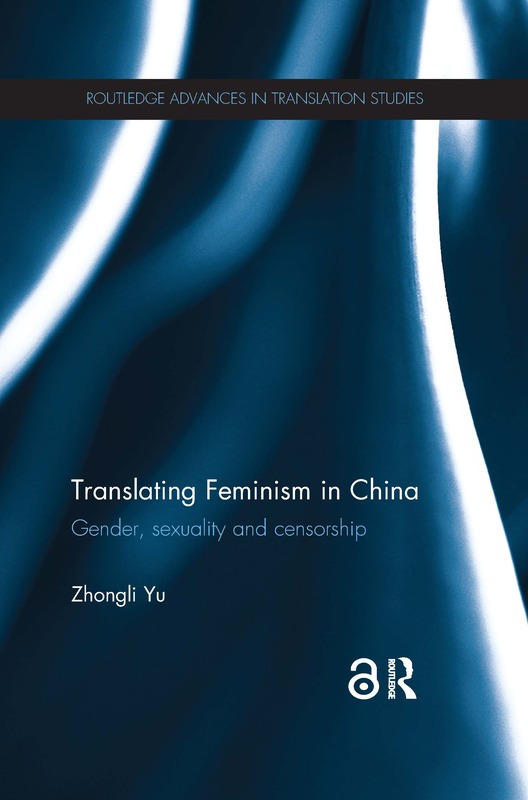 It will also interest academics interested in feminism, gender studies and Chinese literature and culture. Zhongli Yu is Assistant Professor of Translation Studies at the University of Nottingham Ningbo China (UNNC).